This is my ever-growing list of books I long to see as films. I'd love to add the books on your 'I wish that was a movie!' list too. 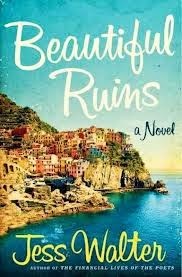 Fellow avid reader Maite @rorysbooks was so profoundly moved when she read this book, it took her awhile to get her head straight. She shared her thoughts about the brave women who put femininity aside to fight for their country. "All people seem to want to talk about is Wonder Woman, and that is a good thing, it’s an important movie for many reasons, but at the end of the day, it’s only a comic book movie. It’s not going to change the world. 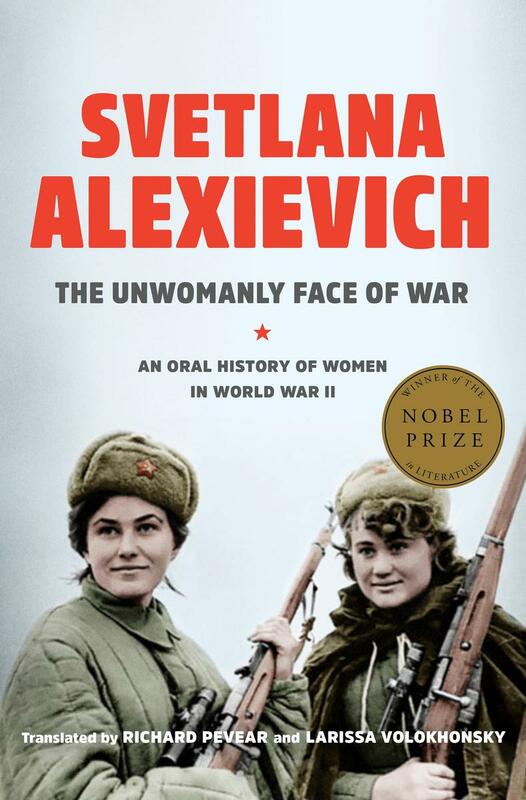 But the women that Svetlana Alexievich gave voice to in War’s Unwomanly Face did help change the world, and they didn’t have Wonder Woman to inspire them to do that, they did it all because they knew they could." Read the rest of what Maite has to say in her take on The Unwomanly Face of War by Pulitzer Prize winner Svetlana Alievich. 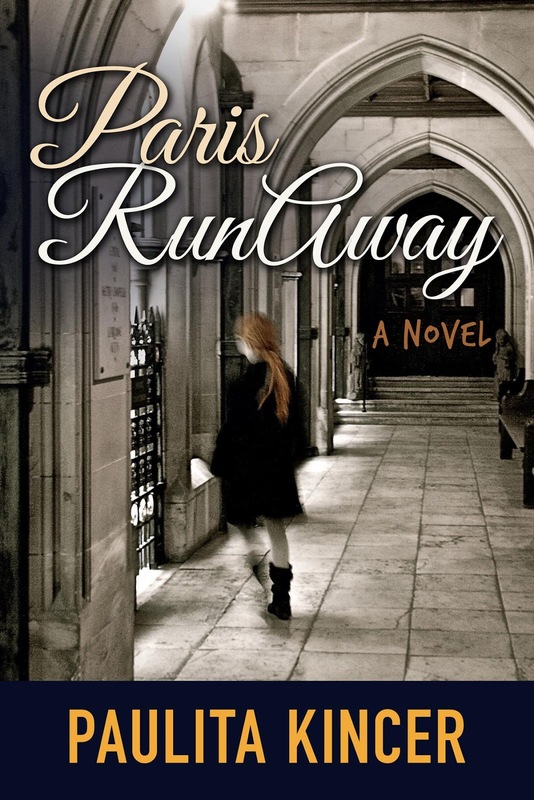 Paris Runaway by Paulita Kincer is my newest addition to the list. 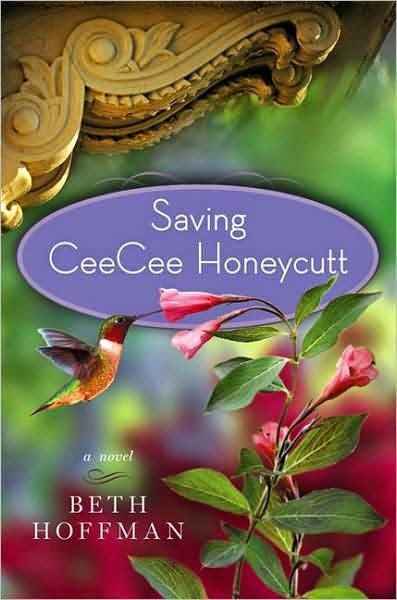 I loved this fast-moving, comical romp complete with grown up romance. The plot put me in mind of those movies of the 1950's and 1960's: a young woman flies the coop, chasing after some boy, and getting herself mixed up in all sorts of trouble along the way. Think Gidget looking for her French Moon Doggy. 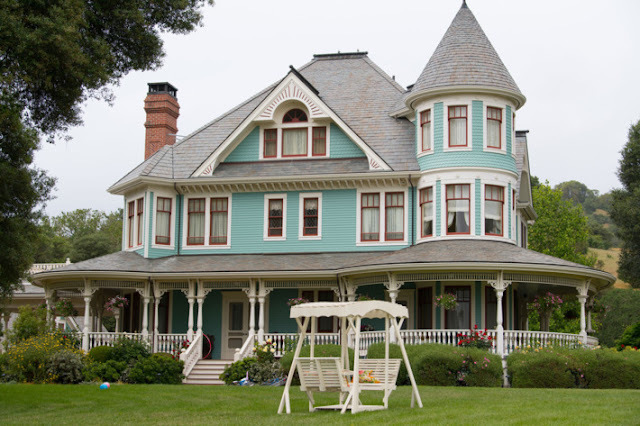 Except in this story, the American mother of the girl and the French father of the boy, thrown together in their mutual chase after their wayward kids, find more than they were looking for. Read my take on the book. God, I love this book. My favorite part is Dee Moray as an actress filming in Italy on the Cleopatra movie starring Richard Burton and Elizabeth Taylor. The glamorous 50's film world on the coast of Italy really tugs at me. Imogen Poots has been cast in the part of Dee in the upcoming film, with Todd Field directing. But we've known that since November of 2013 with no news since then so who knows what the status is. I just had a brain flash though — Russell Crowe as Richard Burton. What do you think? He'd have to slim down a bit ... hmmm, maybe someone a little bit more Richard Burton — a truly Beautiful Ruin (Burton is who the title refers to). Who would you cast as Burton and who would you cast as Pasquale? "By that I mean, I don’t think Henry Lee will be recast as a white kid played by Justin Bieber—that kind of thing". Ford told me in an email that he thinks part of the difficulty is casting, that here in the states Americans aren't interested in seeing a feature length film starring Asian actors. What a sad diagnosis! Check out what Jamie Ford says on his site I think the movie is on again! 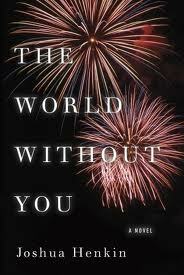 The World Without You by Joshua Henkins is the story of a family one year after the death of the family's only son, a journalist who is killed in Iraq, covering the war. His sisters, his widow, his parents. It's tumultuous, emotional - read my entire take on the book here. I reached out to Mr. Henkins by twitter; I was so moved by the book. Henkins indicated he was taking meetings - this was Jan/Feb 2013 but nothing definite had happened on the optioning front. I'm watching his twitter and will let you know. Scenes kept appearing before my eyes while reading The Lion is In by Delia Ephron. The book is heartwarming and funny and a perfect blueprint for a script which one can only hope the talented Ephron will pen herself. Here's what I had to say about the book. 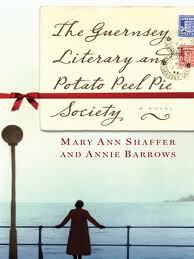 When I read The Guernsey Literary and Potato Peel Pie Society I'd heard it had already been optioned. The plan was for Kenneth Branagh to direct with Kate Winslet starring as Juliet. According to a report at the BBC site, scheduling conflicts forced the producers to put the film on hold until spring 2103. Which brings us to now, Spring of 2103 so hopefully we'll see signs of life for this one. 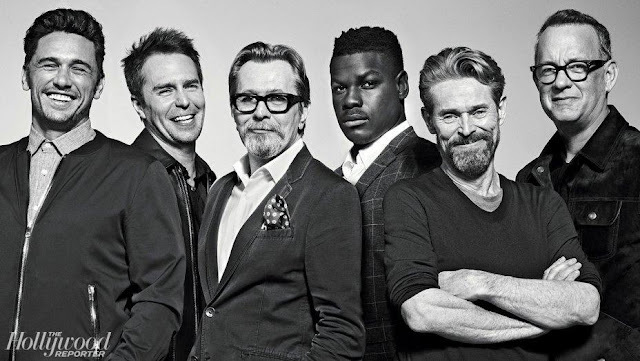 In the meantime, you can check out my take on the book here, along with some casting chatter. I asked what books you'd most like to see on film. Miss Suzie at Miss Suzie's Reading and Observations answered the call; here are her three choices and why. You can learn a bit more about the books on my home page. 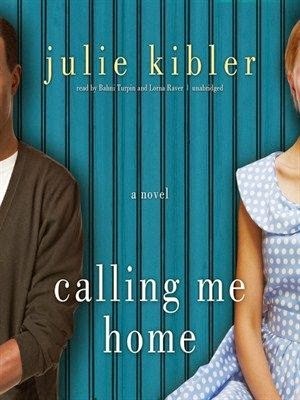 This is a feel good book that would make a great feel good movie. I fell in love with all the characters in the book and would love to see them brought to life. I think the dual storylines would work well in a movie; the friendship between these two women would be wonderful on screen and there hasn’t been a good ‘two women on a road trip’ movie in a long time; plus the relevance of the racial tensions then and now. 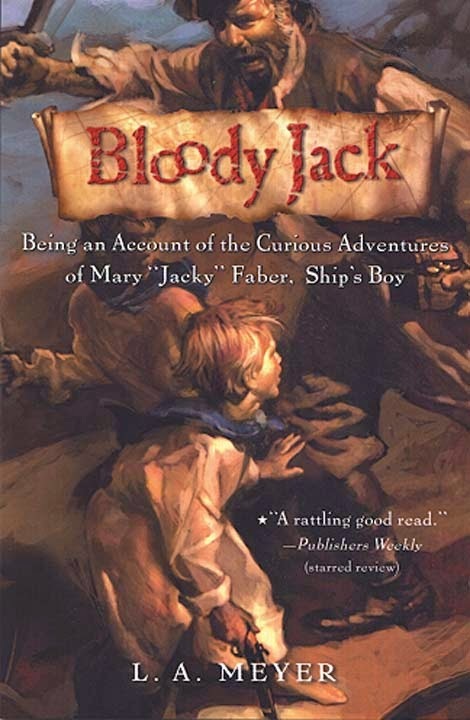 The Bloody Jack books are rip roaring fun on the high seas they start with Jacky dressing up as boy to work as a ships boy and as the series progresses she because a captain of her own ship. Also they are so different than any of the YA books to movies out there and I think they would make a great movie. How about you? What book are you hankerin' to see on screen? Tweet or email me at Simcarter1000@gmail.com with a short paragraph on what you love about the book, why you'd like to see it as a film and/or who you'd cast in the key roles. Anything you'd like to share about that book you love so much.